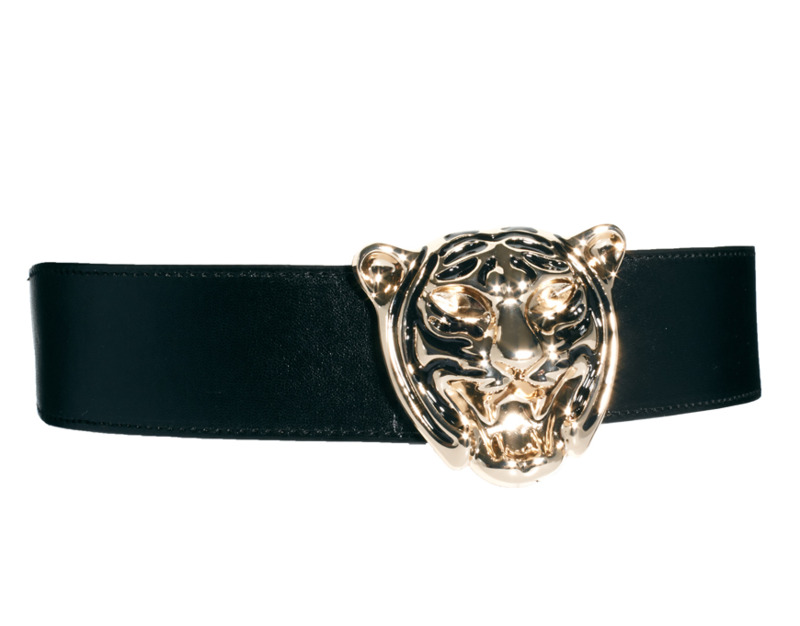 Taking it back to the 90's, wear the big Versace belts and the logos were in your face. Nothing wrong with a little throw back. I pulled inspiration from a few Celebs and their new beloved statement pieces.